We are supporting the British Animation Awards 2014 and, in particular the commercials categories, which will be known as the APA Best 2D commercial and the APA Best 3D commercial. Animation is eligible for the APA Show & APA Collection and some gains inclusion but there is a great deal of excellent animation which doesn’t get into the APA Collection. 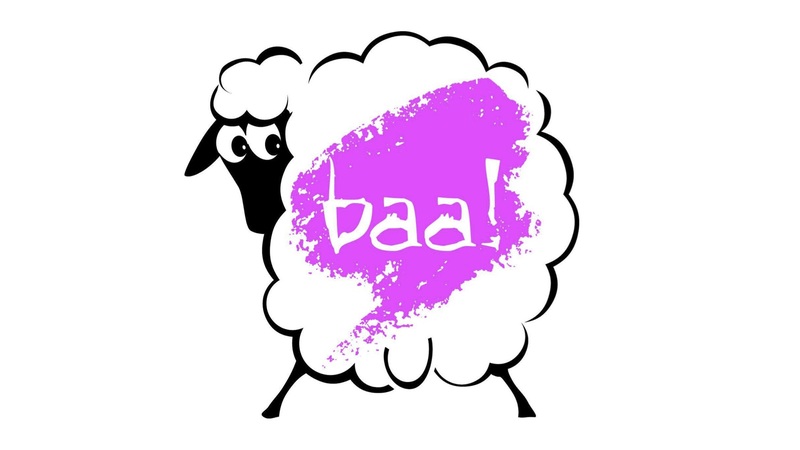 That animation deserves greater exposure and by working with the BAA we can achieve that, and the promotion of our members’ animation expertise.